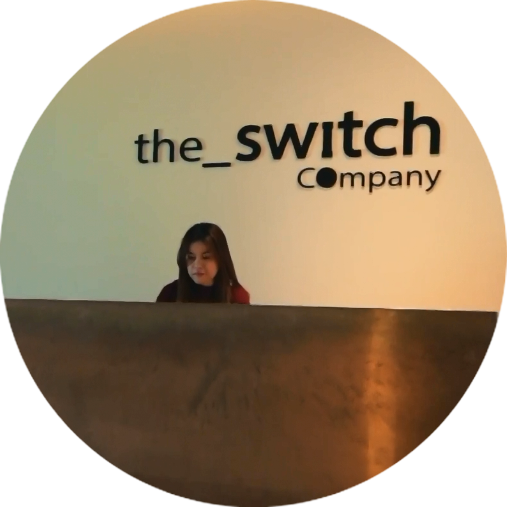 Established 2012 in Dubai, The Switch Company specializes in Home Automation Systems providing and delivering suitable solutions that will enhance the lifestyle and comfort for your home. Our foremost goal is to offer technical expertise, innovation, high quality products, energy efficiency and unparalleled services. We also focus on offering a wide range of elegant keypads, touch screens and sophisticated lighting options to match your interior home design. Visit our showroom and be able to experience a variety of different scenes through the wall mounted keypad/IPAD.